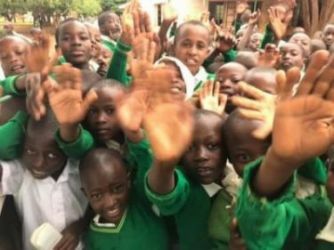 Action in Africa provides help with education, healthcare and one-off projects to the most needy in the communities of Nyaishozi and Mtandika, both based in Tanzania, regardless of faith, colour or ethnic background. Jane Dunckley, Head of PE at St Andrew's Secondary School, has been announced as our 2019 London Marathon runner. We will keep you updated on her training progress.